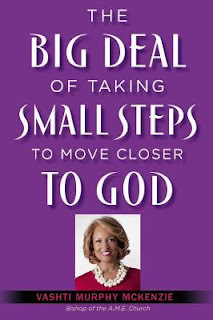 THE BIG DEAL... shows how to develop a stronger relationship with God and more effective spiritual lifestyle by taking small steps that lead to big changes. The old spiritual song lifts you, but you are tired. Or maybe you're bored. You're still going to church. You're still praying. You're still serving. You're still giving. Deep within you, faith remains. But you feel a longing. You're not seeking fireworks. You're not a pew-sitter, safe in some spiritual comfort zone, looking for a thrill from the Lord. Your trust in God is secure. But you feel a longing for something more, deeper, fresher. 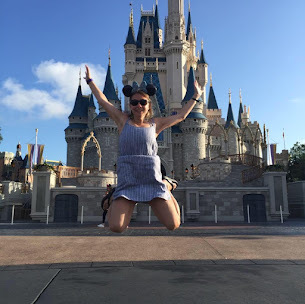 If you've ignored these innermost feelings thinking they're no big deal, this basic yet dynamic program that Bishop Vashti McKenzie has implemented in more than two hundred churches with astounding results is for you. Individuals who have had many years of Christian life discovered a renewed sense of calling and purpose. Even new believers were invigorated in their faith-building process. Bishop McKenzie prescribes very small changes-such as adding a mere thirty seconds of prayer daily-that lead to radical closeness to God. And building an enjoyable, meaningful relationship with the Almighty doesn't mean striving for perfection. 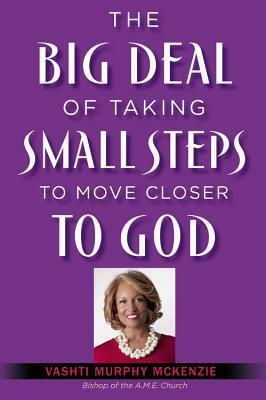 Small steps-but meaningful steps-collectively evolve into intimacy with God. And the big deal result is greater ability to biblically address life challenges. The big deal is that you're even more available to serve family, church, and community: truly in "no ways tired." Increasing spirituality is incremental, not monumental. Mustard-seed-like increases in positive actions (and corresponding decreases in negative ones) yield mountain-moving growth! This book is surely to impact your life with practical tools as you follow Christ! Bishop McKenzie isn't trying to make us change dramatically in one day like a fad diet that doesn't last long, rather she offers truths on how to make practical changes in our every day life to draw closer to God. These small changes such as sharing your testimony, being positive, identifying a regular time and place to read your Bible, mediate on scripture, create a place for worship, give your tithe, be the church and so many other great ways to grow. I love the practical application in this book, which is so simple. This book could be used as a small group study with a group of women. It could be used as a home group study with married couples to help one another grow. I love how this book takes the word of God and then uses it to apply to everyday situations. I love the truth and application behind this book. I give this book 5/5 stars. Thank you to Faith Words for providing a complimentary copy for review purposes. A favorable review was not required. 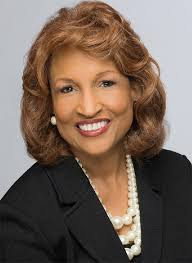 Bishop Vashti Murphy McKenzie serves as bishop of the African Methodist Episcopal Church. She is the national chaplain for Delta Sigma Theta Sorority, Inc. Ebony Magazine included her in its Honor Roll of Great African American Preachers and The Huffington Post honored her as one of 50 Powerful Women Religious Leaders. Described as an "electrifying preacher" she is the author of five books. She has been married for more than forty years to former NBA player, Stan McKenzie. They are the parents of three adult children and have one grandchild.